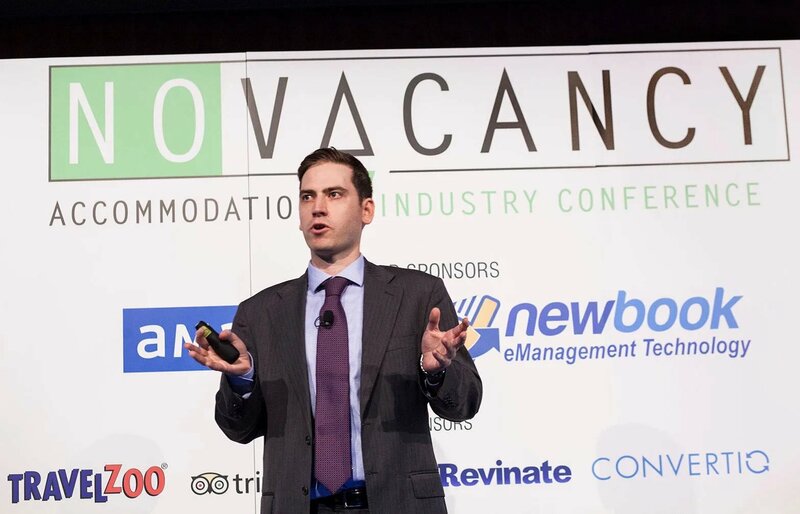 The No Vacancy accommodation industry conference was held in Sydney on March 16. Over 200 attendees attended and there was a great program packed with industry leaders featuring presentations, data, debate, panels and discussions. Conferences are an important element of the overall information mix, giving people the opportunity to meet and exchange information.